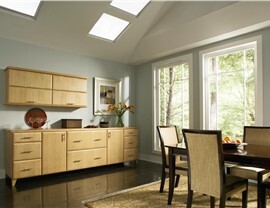 Since 1977, Omega Cabinetry has been producing superior quality all-wood cabinetry for households. 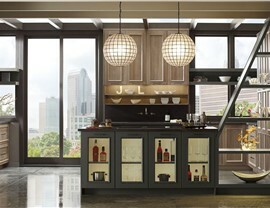 In the market for wholesale cabinets? 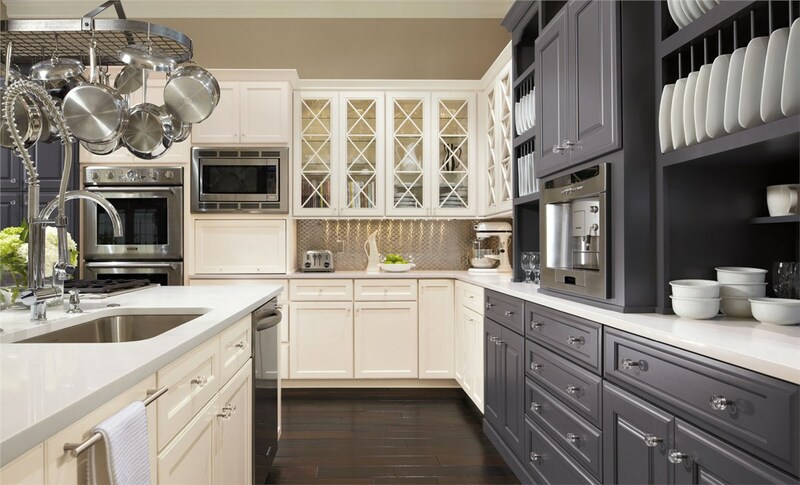 Go with Omega Cabinetry and Dynasty by Omega Cabinetry as they build some of the finest wholesale kitchen cabinets that you’re going to find at prices that are extremely competitively priced. Omega Cabinetry understands how to build cabinets that are going to last a lifetime, ensuring that their products are money well spent for years to come. 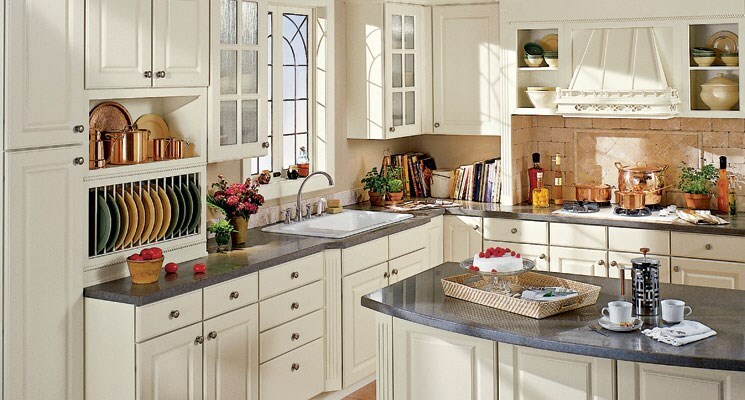 Browse their many different styles and finish options to choose an elegant set of wholesale cabinets that will perfectly compliment a household. 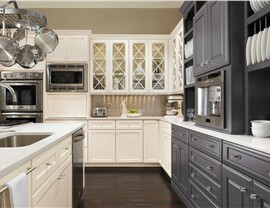 Rely on Lakeland Building Supply as your supplier for high-quality Omega Cabinetry cabinets. 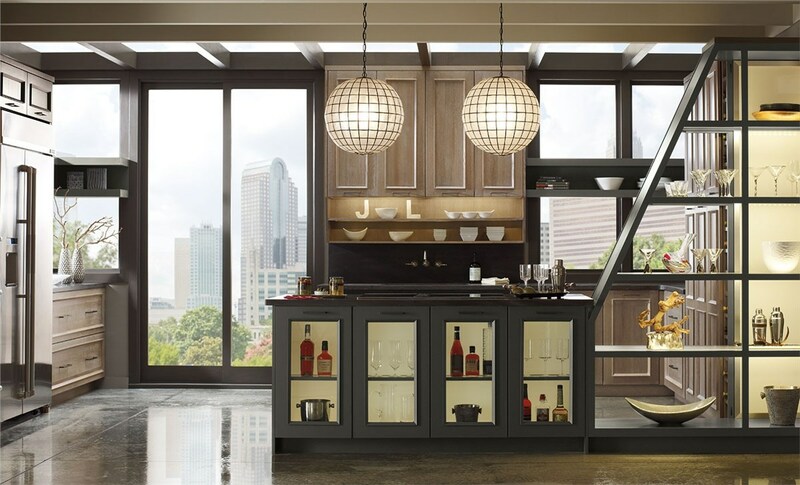 Wholesale cabinets from Dynasty Omega Cabinetry are the reliable choice for getting a job done in a way that is both stylish and cost-effective, no matter where in the house the cabinets may be installed. 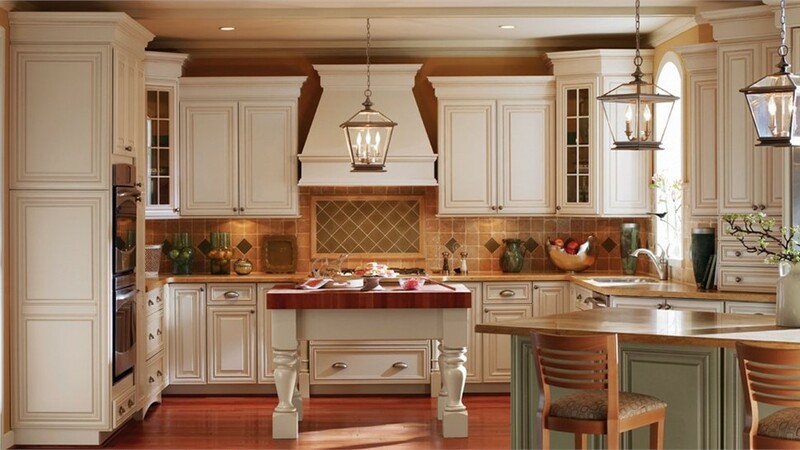 Lakeland Building Supply is proud to offer a wide selection of wholesale cabinets from Omega Cabinetry and Dynasty by Omega Cabinetry, and we strive to provide customers with a solution for all of their Omega Cabinetry cabinet needs. 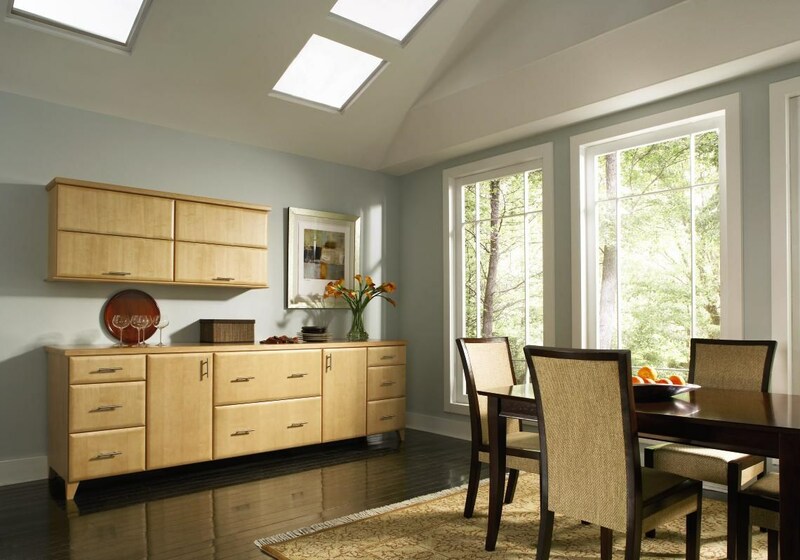 For a superior selection, friendly customer support and service, on-time deliveries and competitive pricing, choose Lakeland Building Supply for your Omega Cabinetry wholesale cabinets needs.